Hailing a taxi or rideshare vehicle from Uber, Sidecar or Lyft is as simple as making a call from a cell phone or using a smart phone app. Customers can request a ride easily while receiving an update in real time of the driver’s current location. The easy access to a quick ride has simplified life in busy cities such as Providence and large metropolitan areas. However, who is legally liable if a rideshare vehicle or taxi causes an accident in Rhode Island, and how does one receive financial compensation for their injuries or damages? In recent years, ride sharing companies have provided tens of thousands of individuals an alternative form of traveling by competing with public transportation, taxicabs or driving their own cars. Customers now have a variety of affordable options of transportation by summoning a ridesharing vehicle to their current location. 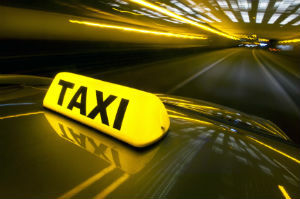 However, there is a stark difference between hiring a taxicab and a rideshare vehicle. The individuals operating rideshare cars are private citizens and work as independent contractors without any affiliation to a vehicle dispatch company. The individuals need to be over 21 years old and maintain a clear driving record to use their own vehicle to transport others. Unfortunately, the vetting process does not require the rideshare operator applicant to provide any past medical problems that could affect their driving capacity. Because rideshare programs are still in their infancy, there are a variety of loopholes available to drivers that could place customers, other drivers and passengers at odds for receiving compensation if involved in an accident. In fact, most insurance carriers offer limited coverage for rideshare drivers who waver between operating a business for hire and driving their car for personal needs. Without adequate coverage, the insurance company representing the rideshare driver might deny claim or make a case of insurance fraud to avoid paying out compensation to victims. If you, or a loved one, has suffered serious injuries or damages from a taxicab or rideshare crash in Rhode Island it is essential to take legal action now. There is no need to pay for another’s failure to assume responsibility for the accident / motor vehicle collision. When rideshare companies and drivers in RI violate their responsibility to provide safety to all customers and other motorists on the road, they should be held legally liable and required to pay compensation. By filing a claim or suit for compensation in providence Superior Court, Rhode Island personal injury attorneys can work on your behalf to secure an out-of-court settlement or take the case to trial in front of a judge and jury. 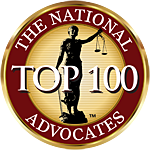 Your Providence car accident lawyer or East providence auto accident attorney can gather evidence to build a solid case for compensation to pay your existing medical expenses, recoup money lost during time away from work and give you funds for your damages, pain and suffering. A skilled personal injury attorney in Warwick who specializes in ridesharing and taxicab accidents can protect your rights. Your RI auto crash lawyer may be able to file a claim or lawsuit against your own under-insured or uninsured auto policy as well as the driver to ensure you recover monetary compensation. 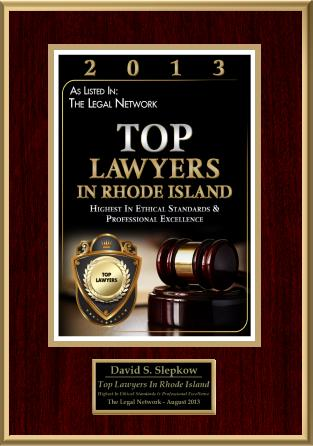 Rideshare accident attorneys in Rhode Island accept cases on contingency to provide you legal services without the need of paying upfront fees. 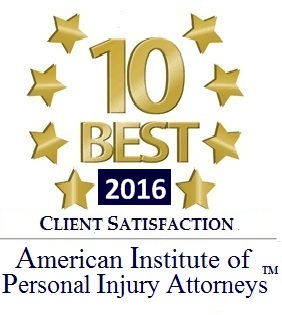 Schedule an appointment for a free initial consultation today to discuss all of your legal options for compensation.